Hello everyone, hope you are doing well. 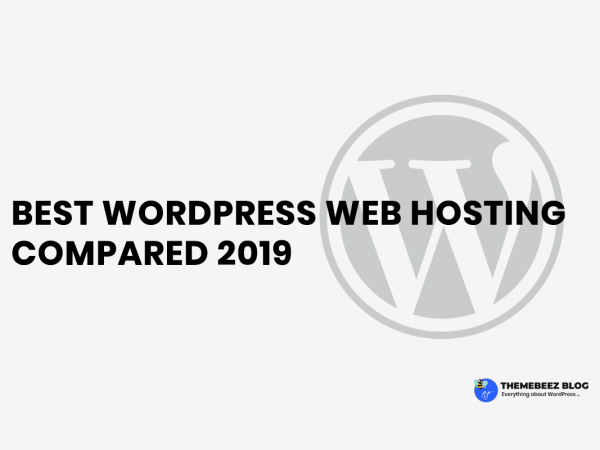 In my last article, I wrote about Best WordPress web hosting. I hope that article was helpful. 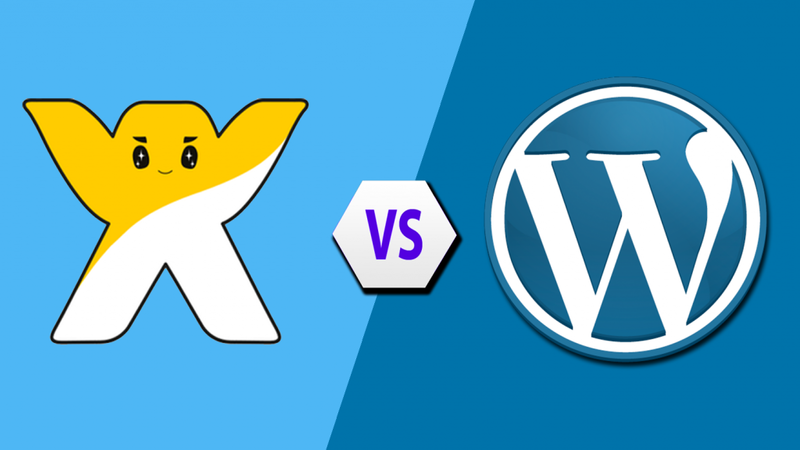 Today in this article I will be talking about Wix vs WordPress which will help peoples on dilemma to choose between Wix or WordPress. If you are willing to start a blog or a website then you may be wondering which CMS ( Content management system ) you should be choosing. 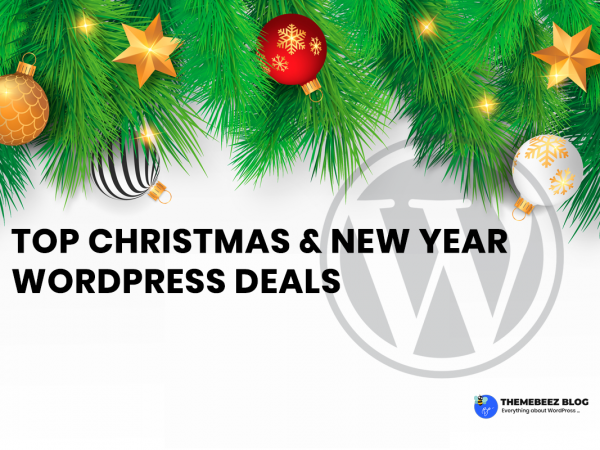 At the same time, you might have heard about WordPress & Wix too. Initially, if you are a newbie you might get huge confusion which CMS you should between Wix and WordPress. Don’t worry, You are in the right place. I will explain which one is the best solution for you to create a brand new professional site. 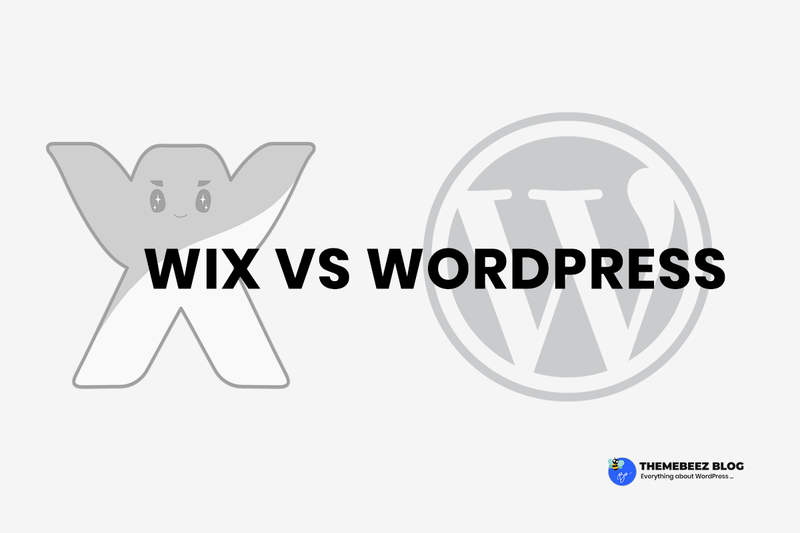 Let’s take a look at a comparison between Wix vs WordPress. When you’re creating a site, you need to make sure that you’ve selected the best option over tons of options. In this article, I will help you guys to decide which platform is better for you either Wix or WordPress. Wix was founded in 2006 and started in operation in its beta version in 2007. Today, Wix has more than 50 million users. Wix.com is a web creation and development platform that’s supported the cloud technology. This platform lets users design HTML5 websites that are mobile friendly, by merely exploitation drag-and-drop tools. Wix is functioning on a freemium business technique, which implies that this company makes cash on premium upgrades, whereas the essential use of Wix is free. Premium upgrades are necessary if you would like to attach your website to your own domain, or if you would like to get rid of ads or add e-commerce options. Also, premium upgrades must needed if you would like to buy further storage space and bandwidth. 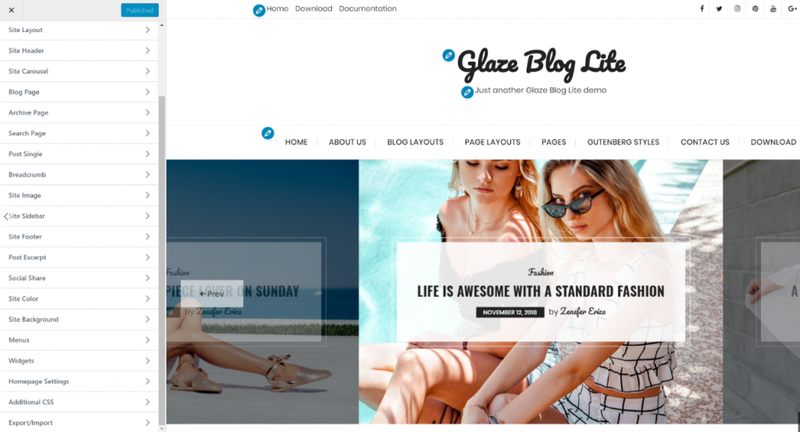 Wix has hundreds of website templates all of those are fully responsive and manages them to match their personal touches, so that’s a good start. 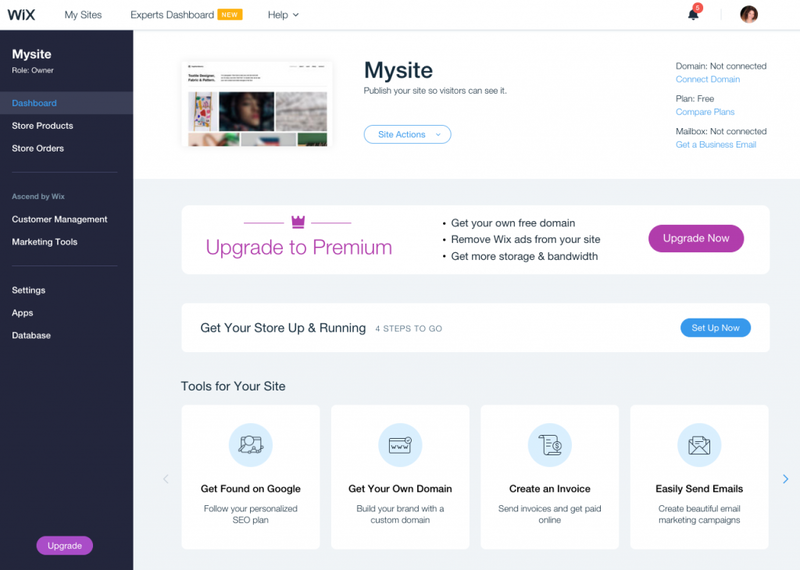 When it comes to the implementation of advanced features, Wix boasts a catalog of eighty apps that can add to your site in a matter of seconds. They range from form builders, to reservation systems, and even pricing tables. Wix is the simplest web site builders on the market nowadays and maybe a easier platform to use compared to WordPress. It is a pure drag & drop website builder, therefore you’ll be able to insert content virtually anywhere you wish to, move your content around, all without touching a line of code. If you’re not a technical person or don’t have any interest, time or cash to learn a small amount of code, then Wix is a decent alternative for you to build your website. Wix provides you with a very comprehensive help center fully of user guides (in both text & video formats). This makes it pretty simple for you to seek out a lot of regarding the way to use varied tools. Wix has “closed” system so that they handle and manage all the performance and security updates for you. Thus you don’t need to worry concerning the technical aspects of building websites. All this is often Wis is managing in the background. You don’t need to click any update buttons, or worry if the updates of sure tools could cause conflicts with other tools. Having all this managed for you frees up some time to concentrate on alternative things that are additional vital to you. Wix contains a huge library of guides to assist you to understand however all their tools are working. If you wish additional direct support, they are available 24/7 hours with email support. In other cases, Also you can speak to a support representative on the tele-phone. Also, Wix has forum wherever you’ll be able to post queries and able to read to other user’s reviews. Wix will be ready to take responsibilities of any problems and troubleshoot them. Hope it was informative about Wix already. Now it’s time for legend all time favourite CMS platform WordPress. WordPress is one of the best and hottest used CMS nowadays. WordPress founded in 2003 (Three years earlier than Wix). 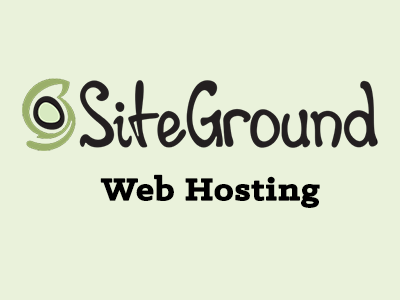 And it grew to be the largest self-hosting Website developing tools on the internet. More than 70 million websites are created with WordPress. WordPress is an Open Source project, means, anybody will work on that. It’s also fully free to use by anyone. That’s right. Free! WordPress is a useful tool for you to create your amazing website. We can customize WordPress to an unlimited extent and may be used for almost something. All you wish may be an internet host that suits some basic necessities. Also a bit little bit of time to make the website ea your wish. WordPress is an open source platform. You can modify & customize your website easily as you wish using WordPress themes, WordPress plugins & other resouces. 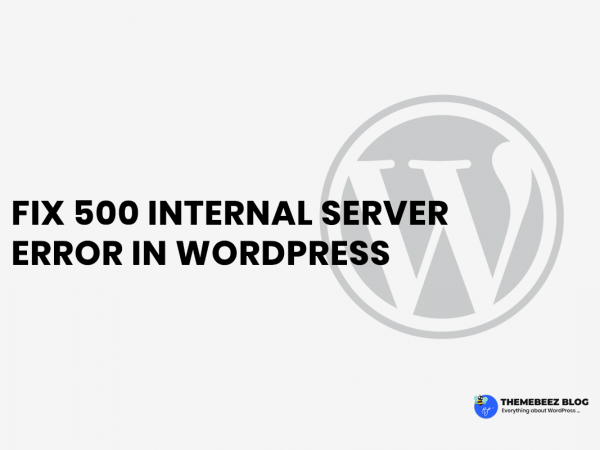 WordPress has more 53,000 of free plugins thus you’ll add a lot of tools to your WordPress website. All plugins are designed smartly, Thus those plugins will help you to make your site more beautiful. In the case of Wix vs WordPress, obviously, WordPress is the undisputed king when it comes to customization choices. 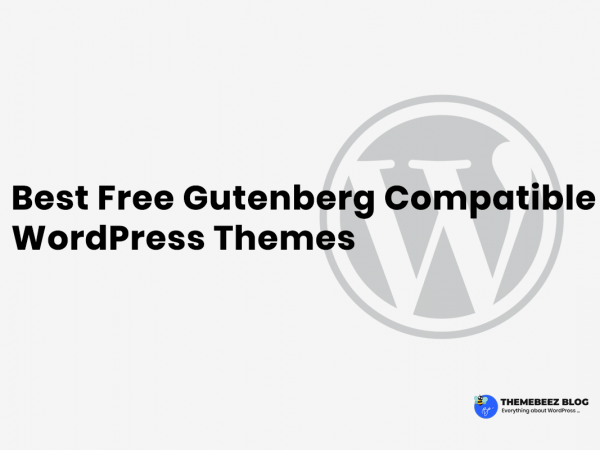 WordPress only offers few templates officially. That sound may be pretty bad until you realize that there are thousands of developed best WordPress themes. Which are available on web markets like PerfectWP Themes, and our very own ThemeBeez. Learning the way to use WordPress proficiently could be a little bit difficult than Wix. The main reason behind that is WordPress isn’t a drag & drop website builder. That the placement of your content on your site depends on however the templet you’re using. Essentially, though WordPress may be a very powerful platform. To be ready to use it effectively, you will have a little bit knowledge to modify codes to achieve what you wish. If you’re expert with code, or operating with an honest coder, WordPress will deliver a much more useful website than Wix. WordPress is regularly changing its platform to repair bugs and improve security. 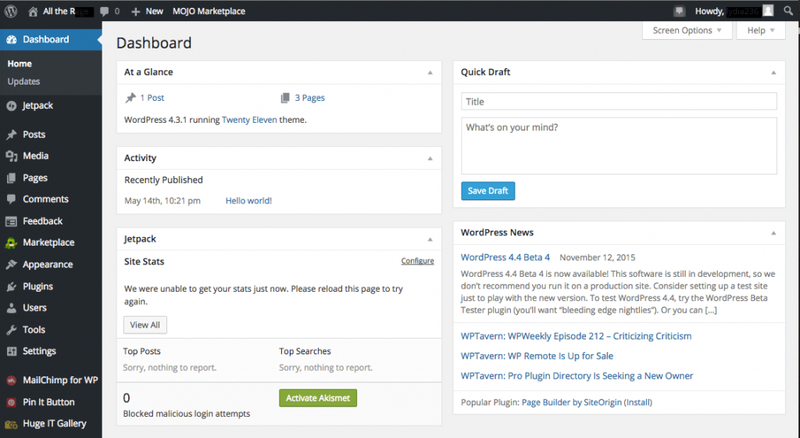 When updates need to be deployed, you’ll receive an alert on your WordPress dashboard. You simply have to click the update button. That is the easy part. The challenging part is that when WordPress updates, your theme and plugins will also need to be updated as well. So they remain compatible with the latest version of WordPress. WordPress has a huge community forum where users have posted millions of questions in search of answers. While tons of queries are answered tons of queries are not answered in any respect. The tons of the queries are mentioned before in different threads. So if you post a matter, it might be ignored as it has been asked in the past. You may need to dig through volumes of forum postings to seek out some kind of answer to your question. As mentioned higher than, nobody is actually responsible to answer your question unless you purchase it. And given WordPress.org and plenty of its plugins are free, obtaining someone to address your issues are often difficult. What do you think?. If you ask me personally, I will absolutely choose WordPress. WordPress is far better than Wix to build any website as you wish. WordPress is older than Wix, where WordPress has a lot of users who are using WordPress to build their websites. 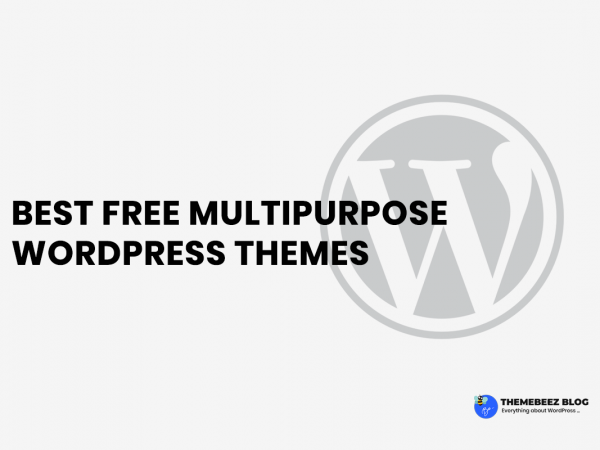 WordPress offers tons of free themes under its own repository where you can easily grab one to build your website. WordPress is easy to customize over Wix, you almost get every types of extension plugin that you may need while building a website. For designers & developers, WordPress offers well comprehensive documentation in almost all topics. WordPress is built totally with UX in mind. WordPress admin dashboard is very easy to use. 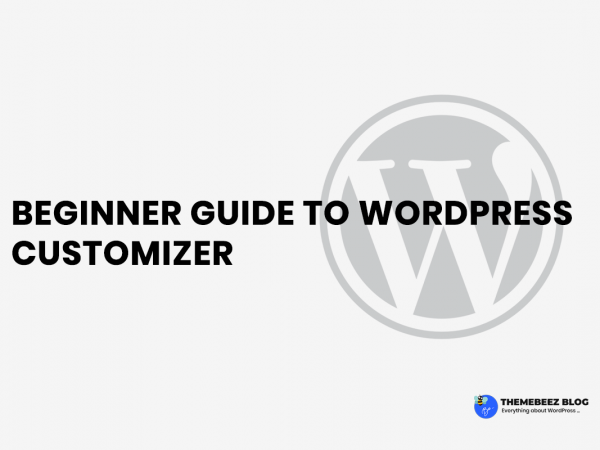 WordPress customizer is very powerful where users can build their website through live preview. Talking about support, although WordPress do not have that great direct official support like Wix but keep in mind WordPress is supported by community. You will get almost every question answered. WordPress also have slack channel to help beginners. I will leave decisions on you. 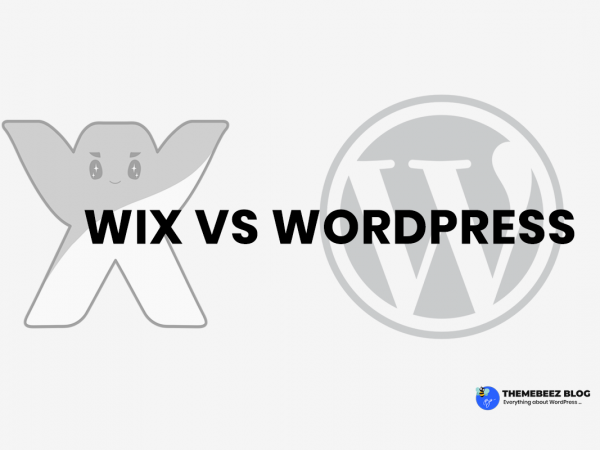 You tell me what do you think about WordPress vs Wix. Which do you think is best for you? Let me know at comment section below. I will be happy to answer you any time. Did I miss anything that you think is essential too? I would appreciate if you suggest me in the comment section below. If you liked this article, please make sure you share this article in your social profiles for peoples you care. Would you mind checking out other helpful articles written by me?